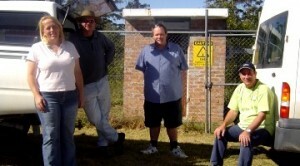 Shayne, (standing in the centre of the photo) is eager to go the extra mile, which is sometimes necessary when work is required on the Transmitting Tower at Cabbage Tree Hill. Our lovely front-line ladies include Milly, Sandra and Glenda. The Sales Team can be contacted at Great Lakes FM on (02) 6555 8433. 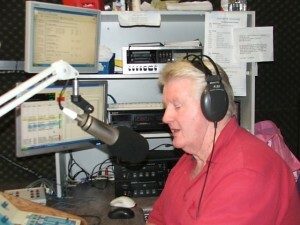 Catch the latest news with Doug Hodgess: Thursdays @ 12.30 pm and 5.30 pm; Fridays and Saturdays @ 7.30 am, 12.30 pm and 5.3 pm.